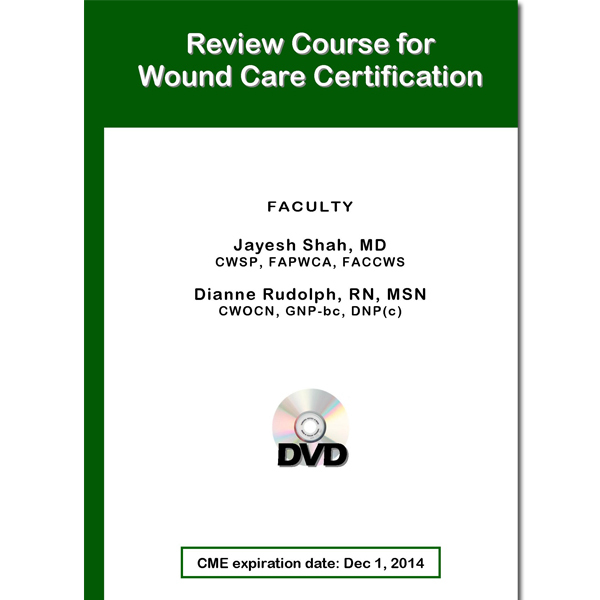 DVD: Review Course for Wound Care Certification (2011) – International ATMO, Inc. 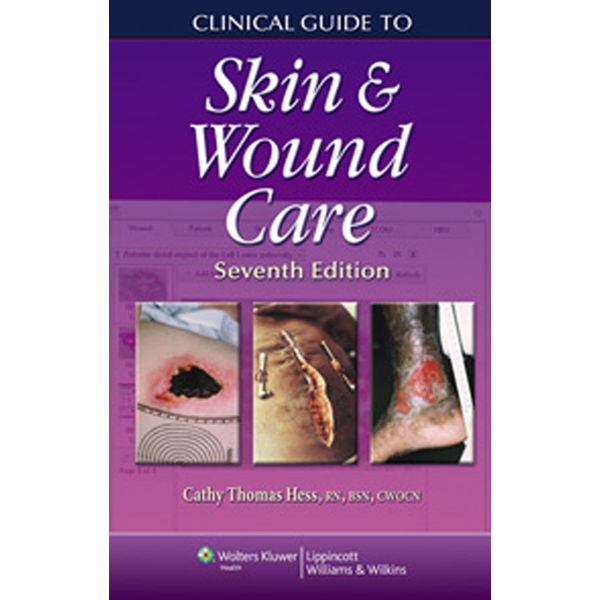 This 6 disc set contains topics designed to prepare physicians, nurses, and physical therapists for the Certifies Wound Specialist (CWS) exam. 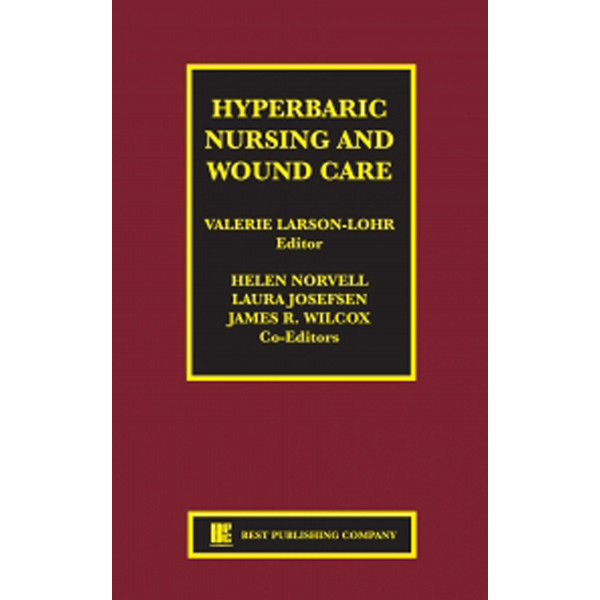 The content is also appropriate for other wound care certification exams. 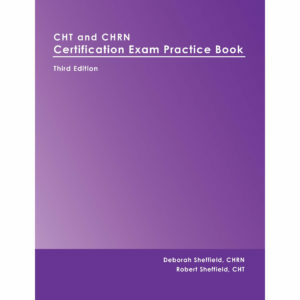 Shah, Rudolph This 6 disc set contains topics designed to prepare physicians, nurses, and physical therapists for the Certifies Wound Specialist (CWS) exam. 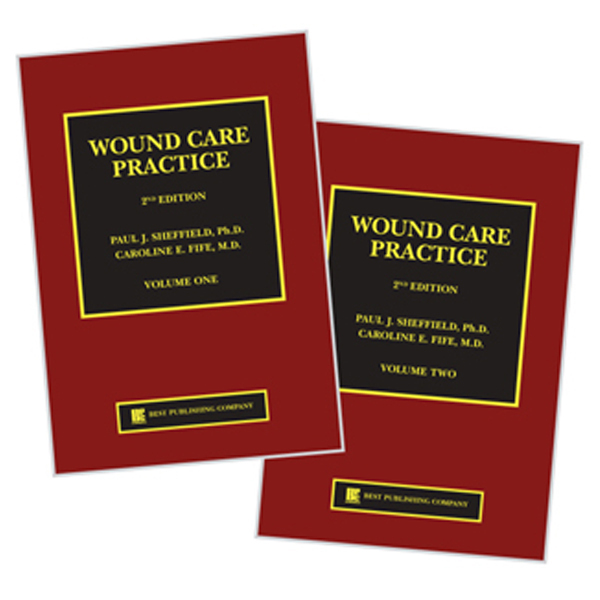 The content is also appropriate for other wound care certification exams. (DVD, 6 discs, 13.5 hours) International ATMO, Inc.